Yesterday, Conservative Party leadership candidate Kevin O’Leary issued a plea to donors to help him raise $25,000 in the next 24 hours to help fund his recently launched leadership campaign. 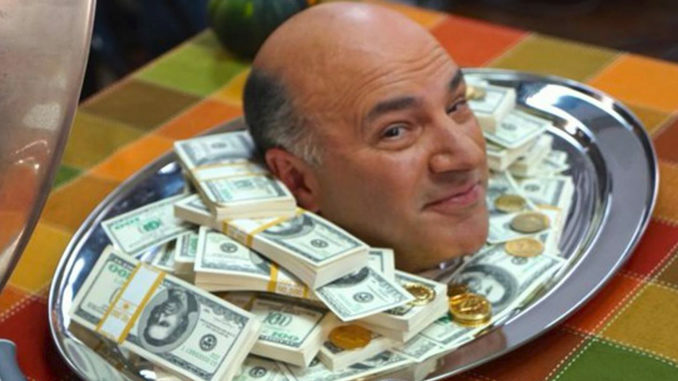 Just 24 hours later O’Leary blew through his $25,000 ask with a staggering haul of $183,962 from 1911 donors. 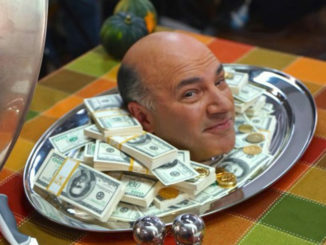 O’Leary says he doesn’t have a money problem, he just proved it.